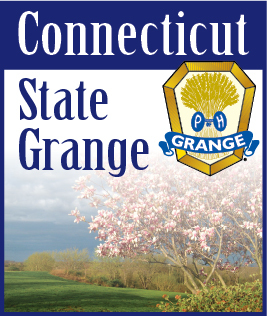 The February meeting of the Southern Connecticut Past Masters will be held on Saturday, Feb. 9th at a meeting place to be determined. The program is in the charge of Vice President Cindy Legg and is entitled “George to Donald.” We will have a country store. Robert Buck, President will preside over the meeting which starts as soon as the dishes are done.